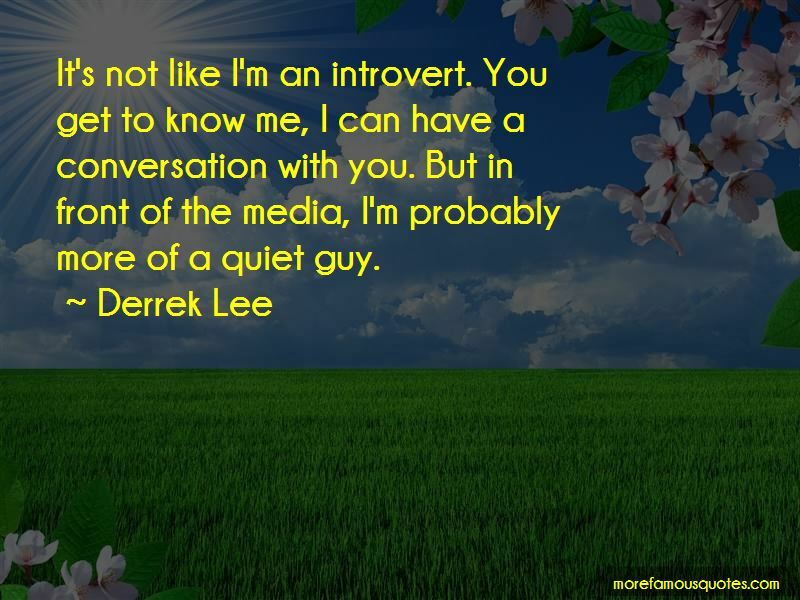 Enjoy the top 11 famous quotes, sayings and quotations by Derrek Lee. It's not like I'm an introvert. You get to know me, I can have a conversation with you. But in front of the media, I'm probably more of a quiet guy. The chance to go to the postseason, it's hard to pass up. 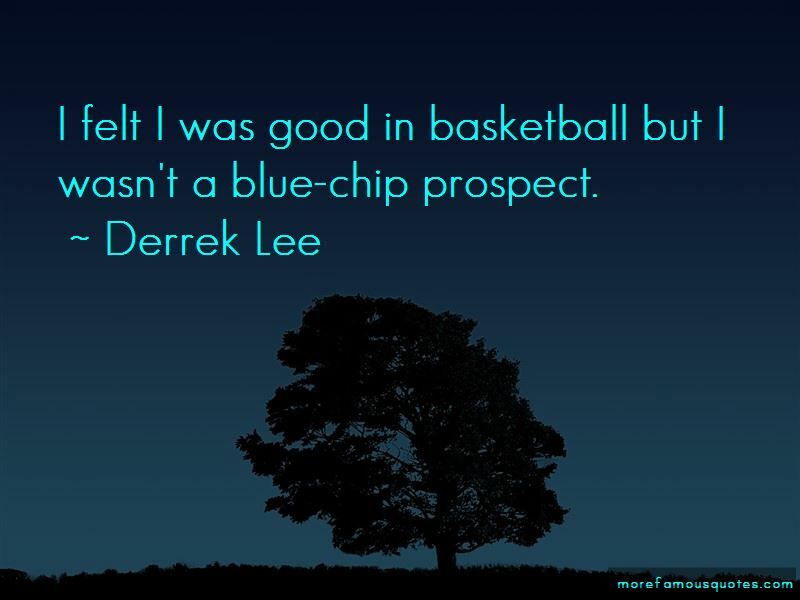 Want to see more pictures of Derrek Lee quotes? 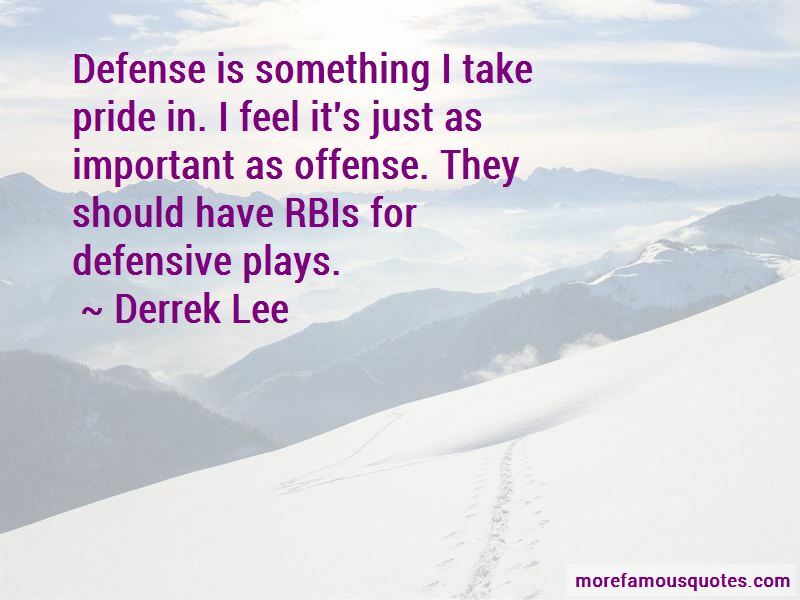 Click on image of Derrek Lee quotes to view full size.